Streamstar® SCOREPLUS blends groundbreaking IP technology with brilliant design to deliver highest-quality, easy-to-use sports graphics. 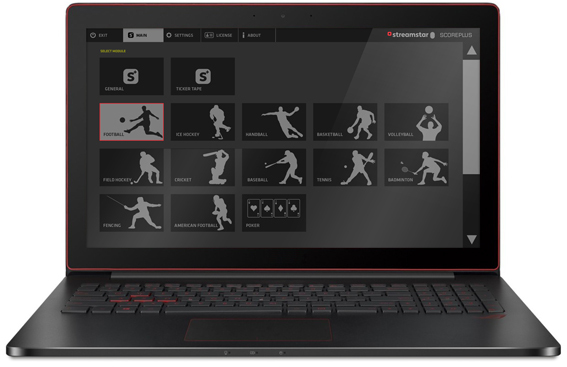 Via the intuitive touch-screen GUI the user can quickly generate real-time, database driven graphics covering every aspect of the sport. 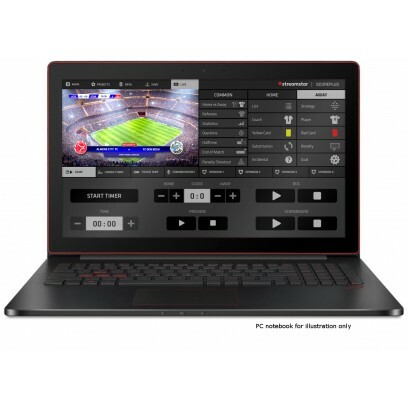 Seamless integration with Streamstar live production systems like the Streamstar® X4, X7 or the Streamstar® CASE series, creates an extremely effective live sports streaming production chain. 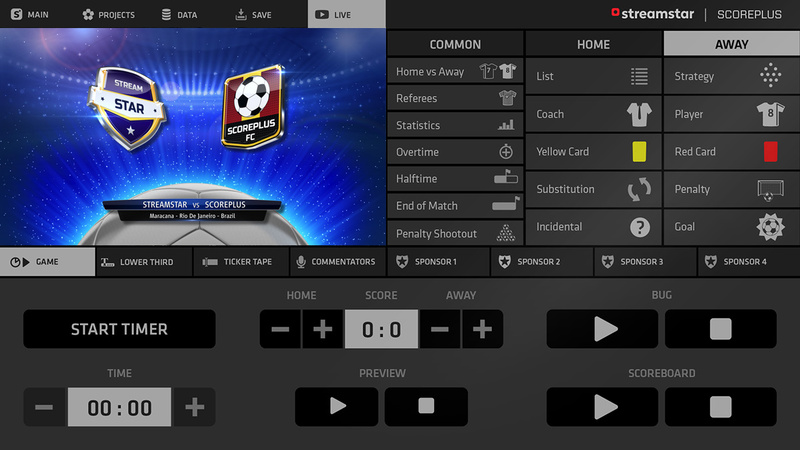 Scoreplus can be used as a standalone sports graphics solution with any NDI supporting production switcher. Beautifully designed easy-to-use user interface is a blast to work with. 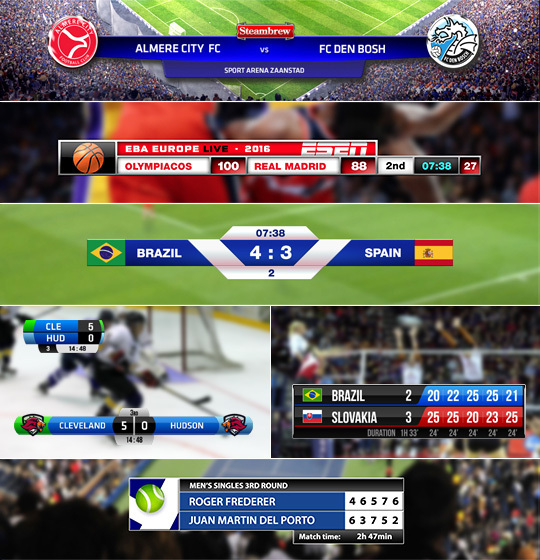 Ready to use graphic templates for a selection of popular sports are available. A modular software architecture of Streamstar® SCOREPLUS allows various sports modules to be loaded into its environment. The user is free to choose which sports modules to use. Streamstar® SCOREPLUS gives you the flexibility and freedom to do what you want. More and more templates will gradually become available and custom templates can be made-to-order.